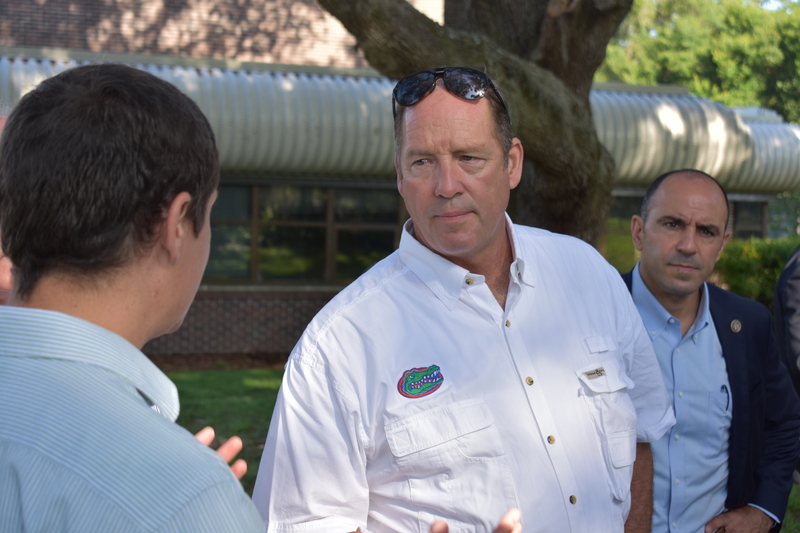 Congressman Ted Yoho on a tour of the University of Florida before the listening session. Ted Yoho, Florida’s 3rd district representative, was excited to host the first Farm Bill listening session in his district on June 24. He said these sessions are crucial if the House Agriculture Committee is to create a Farm Bill that will pass on the first round, and he was honored to host the committee in Gainesville for the first stop of the tour. 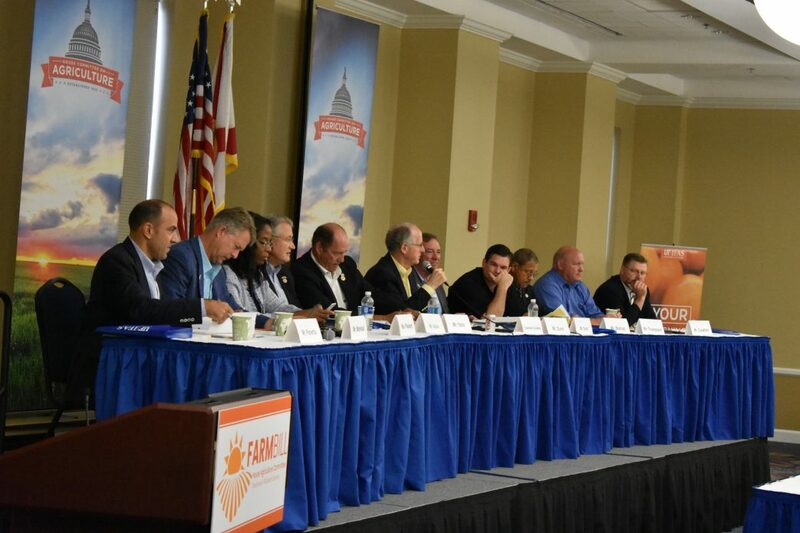 The listening session gave growers an opportunity to voice their concerns and needs directly to the House Agriculture Committee, which will take industry comments into consideration when drafting the next Farm Bill. “We’ve got some great ideas here from the producers,” Yoho said after the session. He added that the committee heard some repeated messages throughout the day. According to his fellow committee members, one of those repeated messages was labor. Labor is something that is a concern for the entire U.S. agriculture industry. 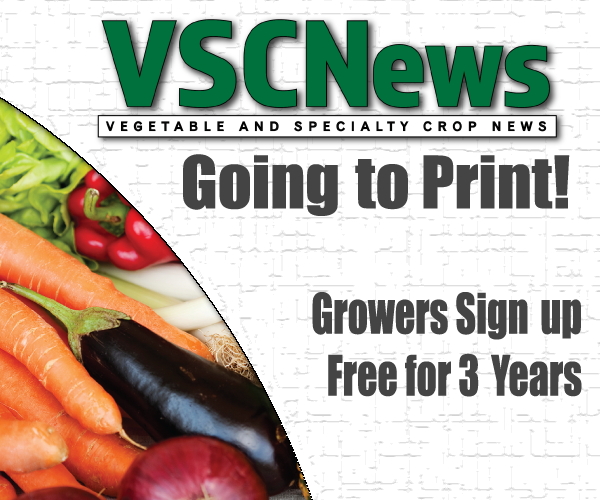 Many crops in the Southeast are labor intensive, making labor a huge concern. The listening sessions will aid the committee as it strives to make the best Farm Bill possible. The Gainesville listening session is the only one that will occur in the Southeast. The committee will stop in the Northeast, the Midwest and the West. Yoho encouraged all growers and industry leaders to attend these sessions and get involved in the creation of the next Farm Bill. “This affects all of America and that’s what keeps us on the cutting edge and a strong nation,” Yoho concluded.